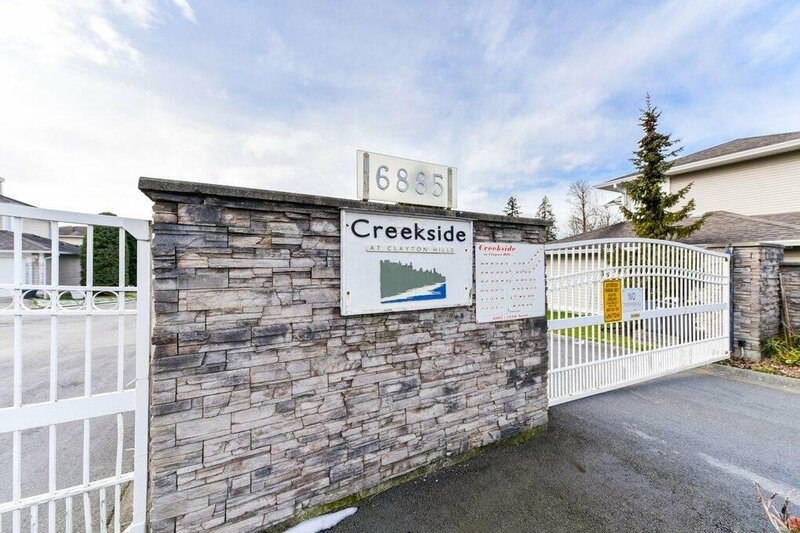 Welcome to "Creekside at Clayton Hills". 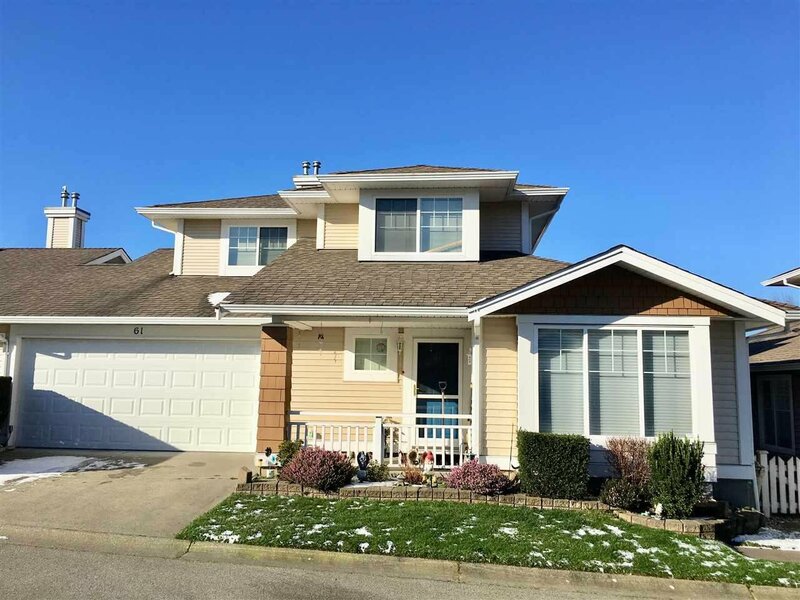 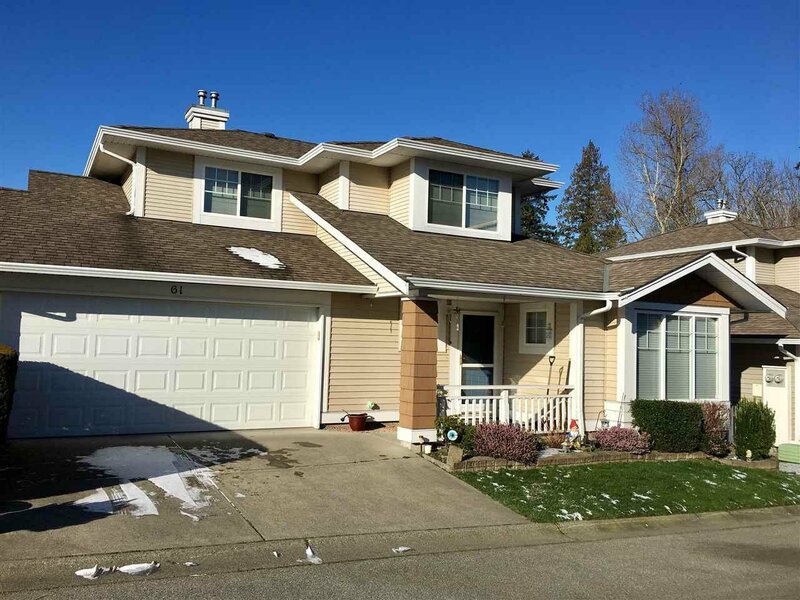 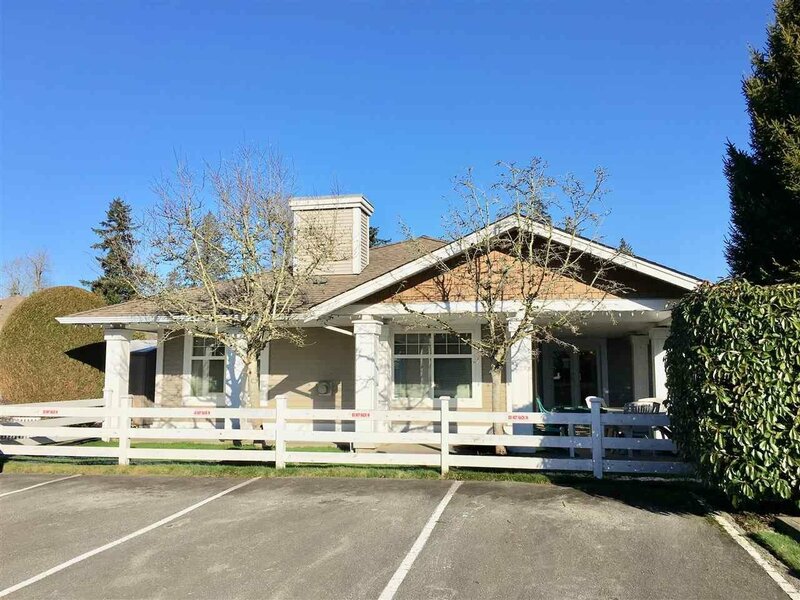 Cloverdale's Most Desirable, Adult (45+), Gated, Townhome Community. 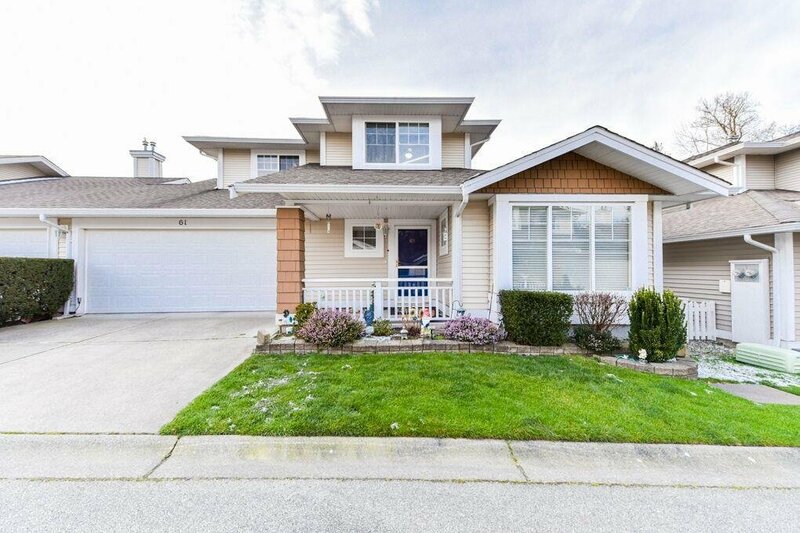 Rarely available, DUPLEX STYLE - TWO STOREY, 3 BEDROOM , 3 BATHROOM HOME with MASTER BEDROOM ON THE MAIN FLOOR. 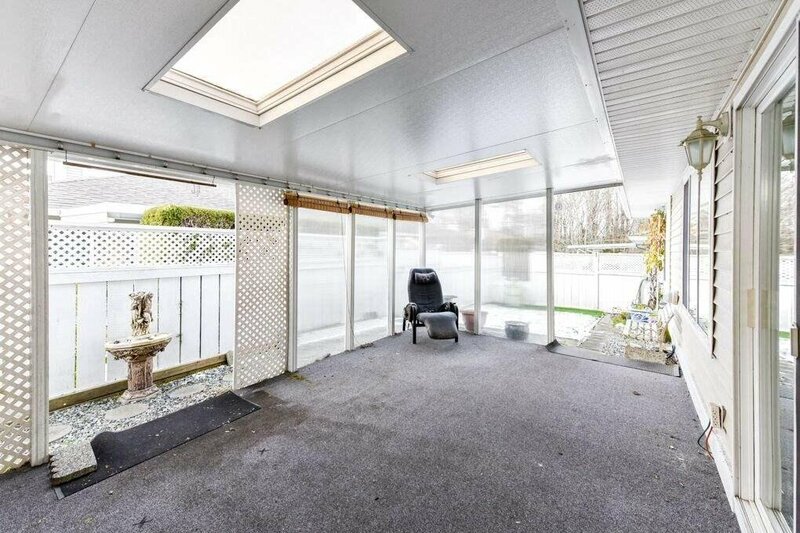 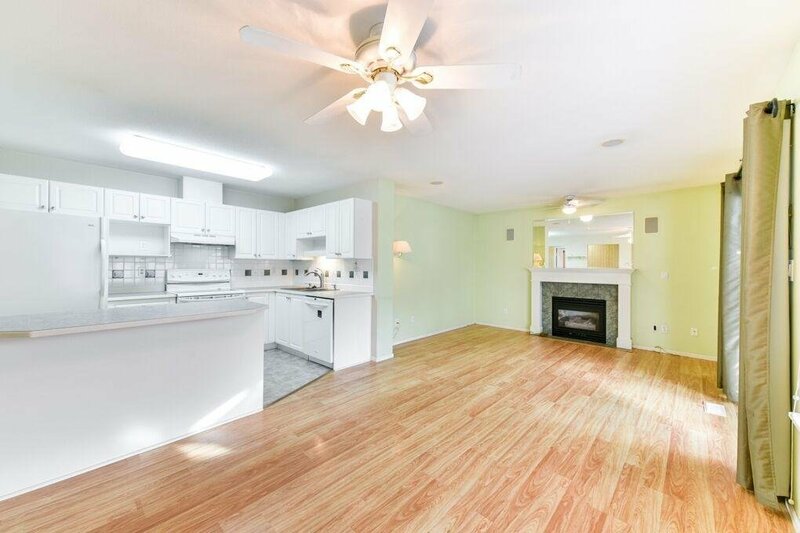 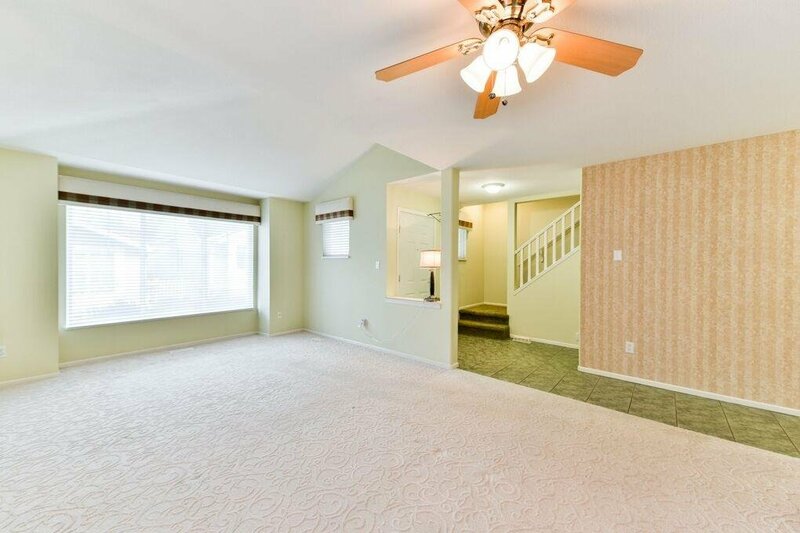 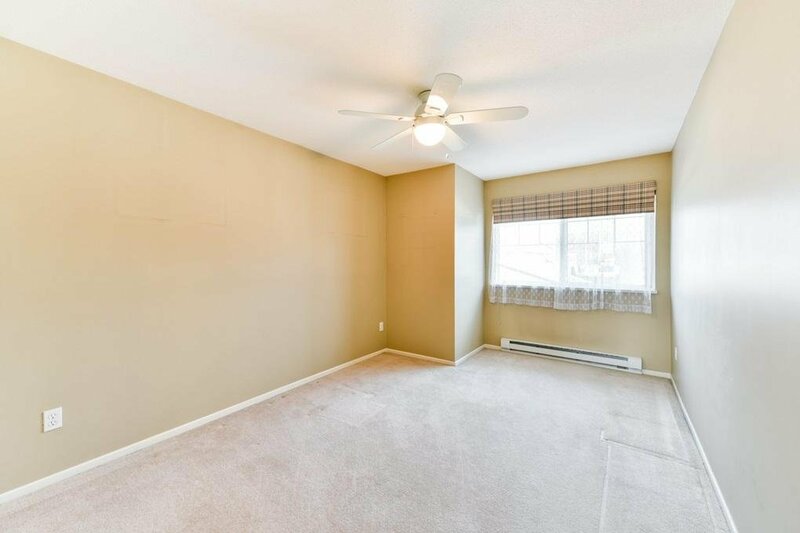 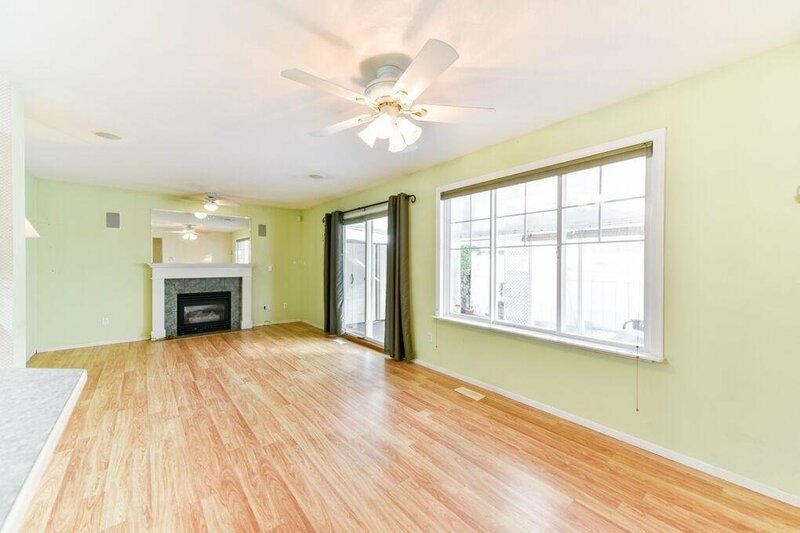 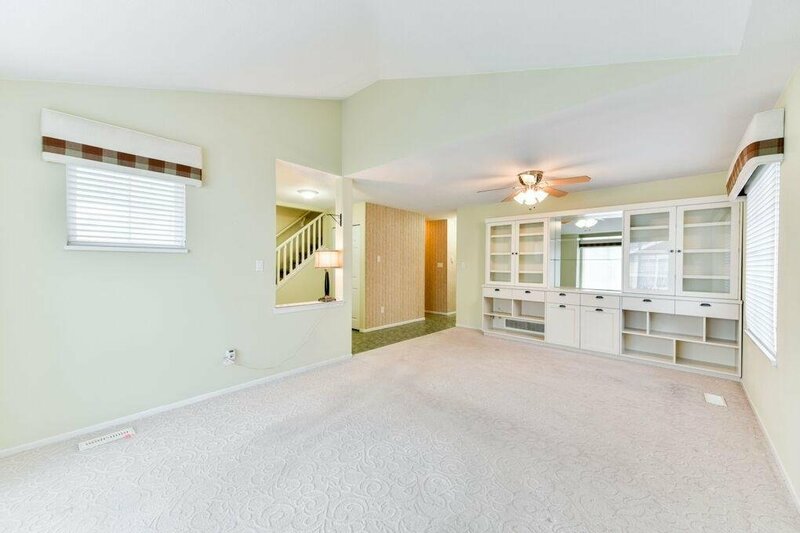 This spacious home features formal living and dining areas. 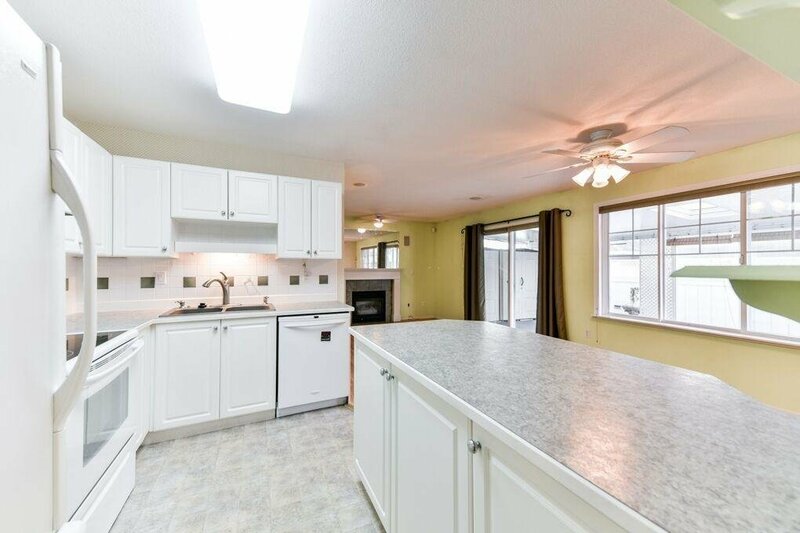 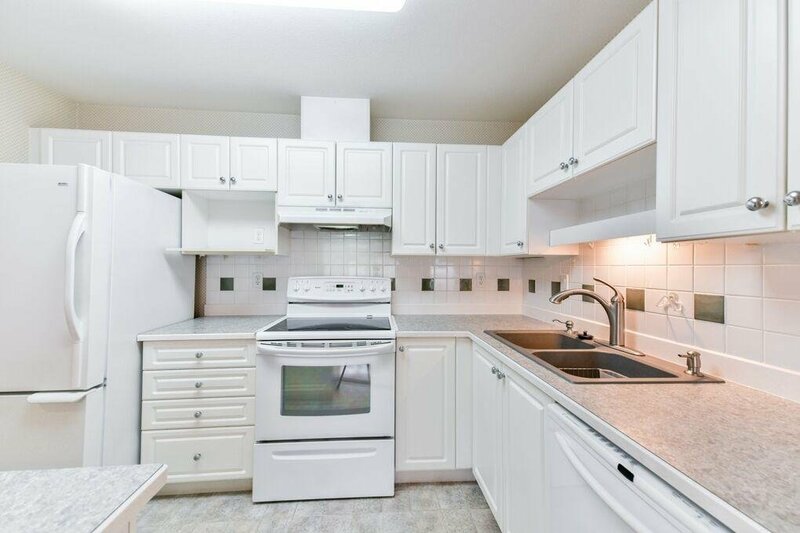 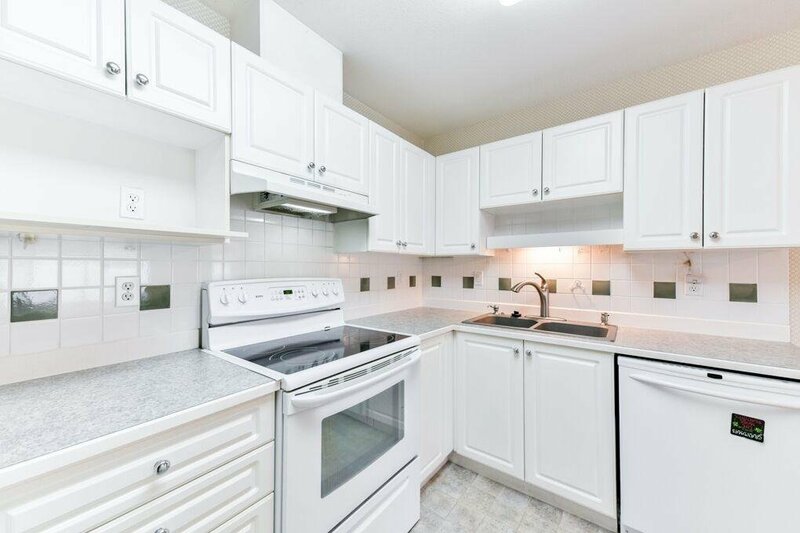 There's a bright Kitchen with white cabinets, updated counters and sink and an adjacent eating area. 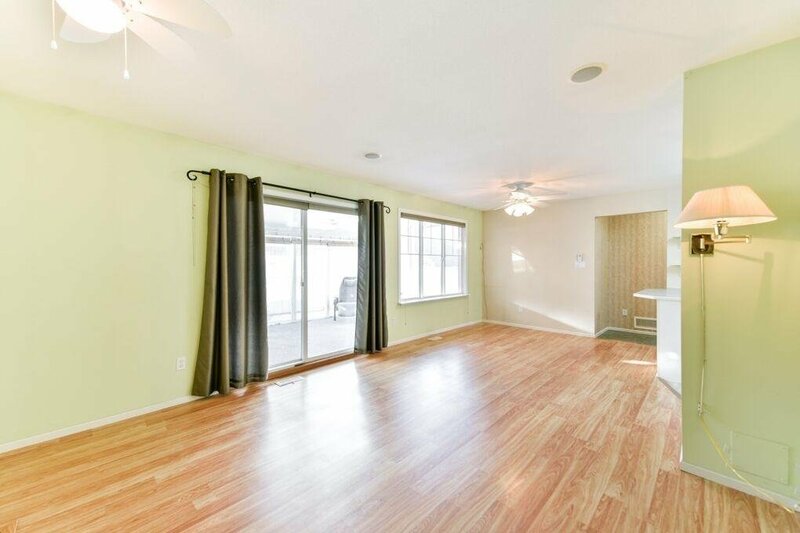 The cozy family room has a gas fireplace and access to your private covered "all weather use" patio area and rear yard. 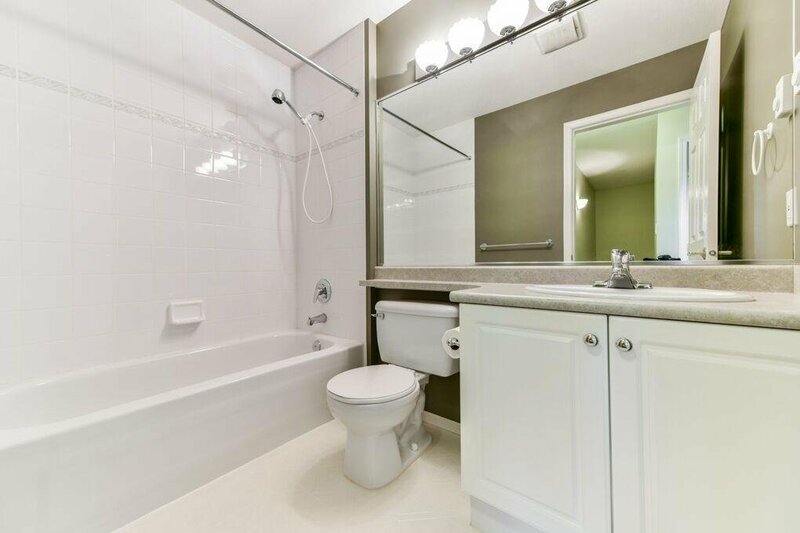 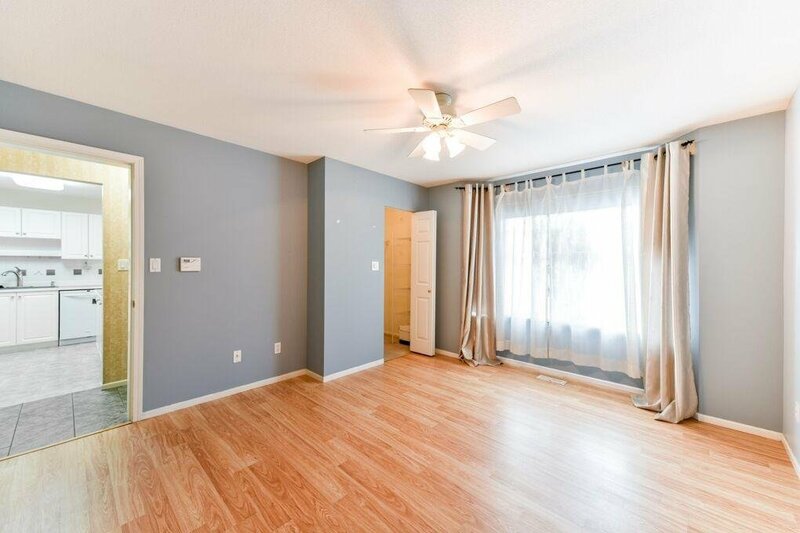 Upstairs you will find 2 additional bedrooms, a handy storage room and full bathroom. 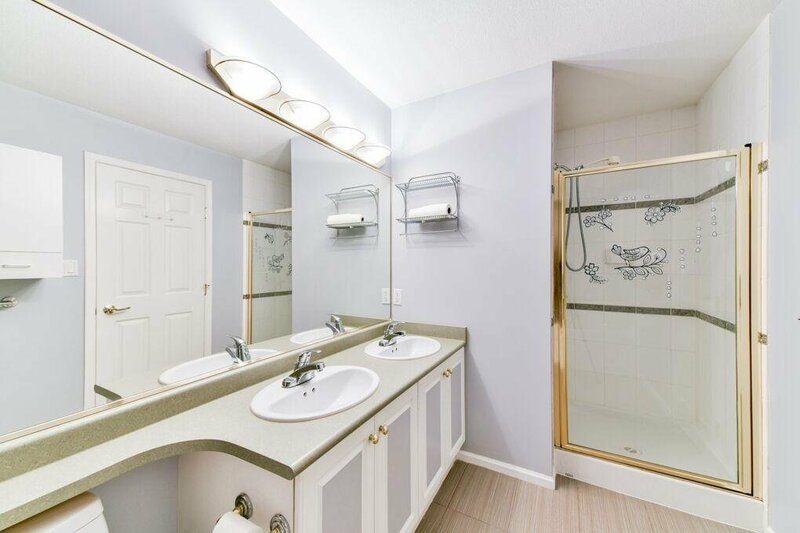 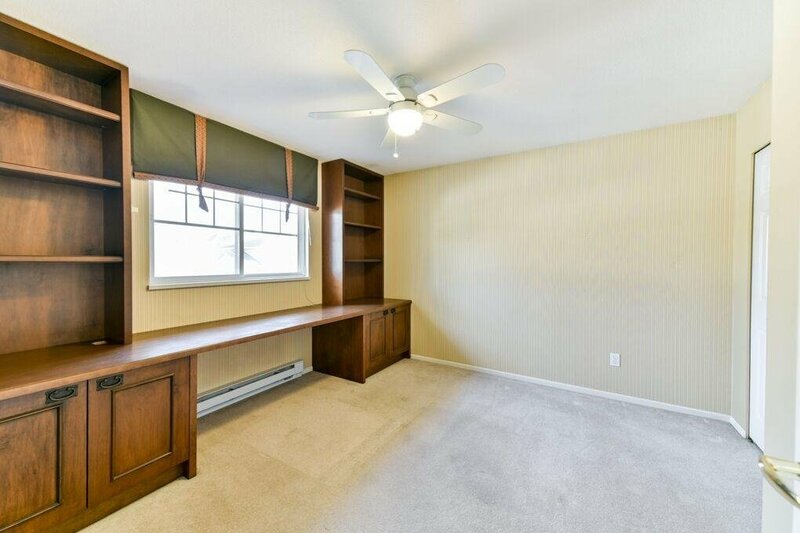 Enhanced with original builder installed dining room cabinetry and an elegant 3rd bedroom desk-home office. 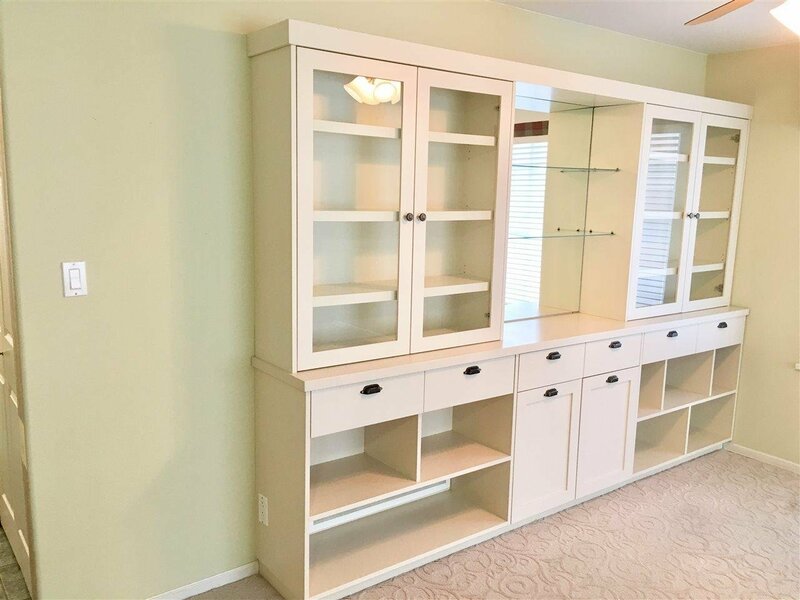 Even a double garage with extra storage.